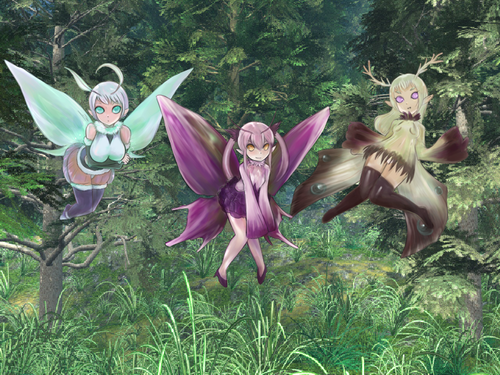 Pari-pari. . HD Wallpaper and background images in the Monster Girl Quest club tagged: photo. 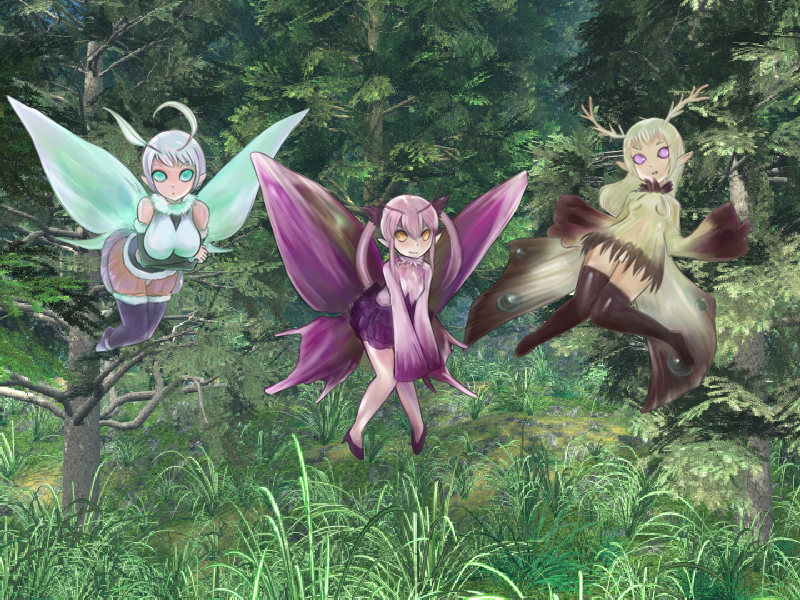 This Monster Girl Quest photo might contain hippeastrum, hippeastrum puniceum, sejambak, korsase, karangan bunga, seikat bunga, american express, posy, nosegay, foxglove, and digitalis.